Our specialized healthcare services include OBSTETRICS, GYNECOLOGY, COSMETIC SURGERY, INFERTILTY, ULTRASONOGRAPHY, SKIN CARE, GENITAL REJUVENATION, and HYMEN RECONSTRUCTION. Total Woman is a premier destination for comprehensive maternal, gynecological & cosmetic care. Total Woman believes in delivering the high quality women and child healthcare services. Total Woman is premier destination for comprehensive maternal, gynecological & cosmetic care. We at Total Woman believe in being passionate about our work. Our aim is delivering quality healthcare with a lot of warmth and empathy. We aim to provide comprehensive healthcare for all your feminine needs. We believe a good surgeon is one who knows how and when not to operate. We feel not just your illness but all your problems as our own. Our goal is to win your trust, faith and confidence. 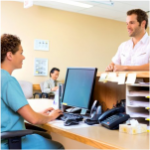 We truly believe that our strength is a dedicated team of staff and doctors who work tirelessly round the clock to try and provide excellent medical care and comfort to our patient. Our flexibility and warmth helps the patient recover sooner. Also our staff ensures that they never feel away from home. A highly qualified team of doctors along with the latest technology helps in fulfilling all your medical needs. The qualified, dedicate, helpful and polite staff are available round the clock to monitor patients and their babies. We aim to provide a very comfortable stay and a very peaceful environment so that you never feel away from home. Our treatment policies are aimed at faster recovery, shorter hospital stay and early discharge. Quick mobilization especially after surgery helps in reducing complications and morbidity associated with surgery. It ensures faster recovery and early discharge. 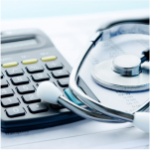 While our focus is on providing world class healthcare our bills are easy on your pocket. Dr. Supriya Naik-M.D. Studied from Grant Medical College, J. J. Hospital in 1992. 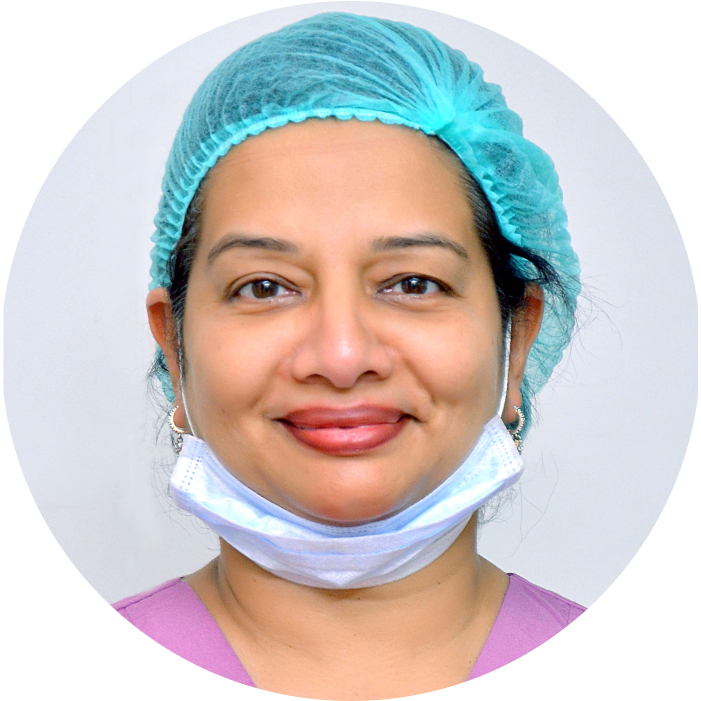 She has 24 years of specialised experience in OBSTETRICS, GYNECOLOGY. Set up in 1993 with Dr. Kiran Naik-Plastic Surgeon (M.S. M.Ch. ), Total Woman has become the premier destination for comprehensive maternity, gynaecological and cosmetic care. 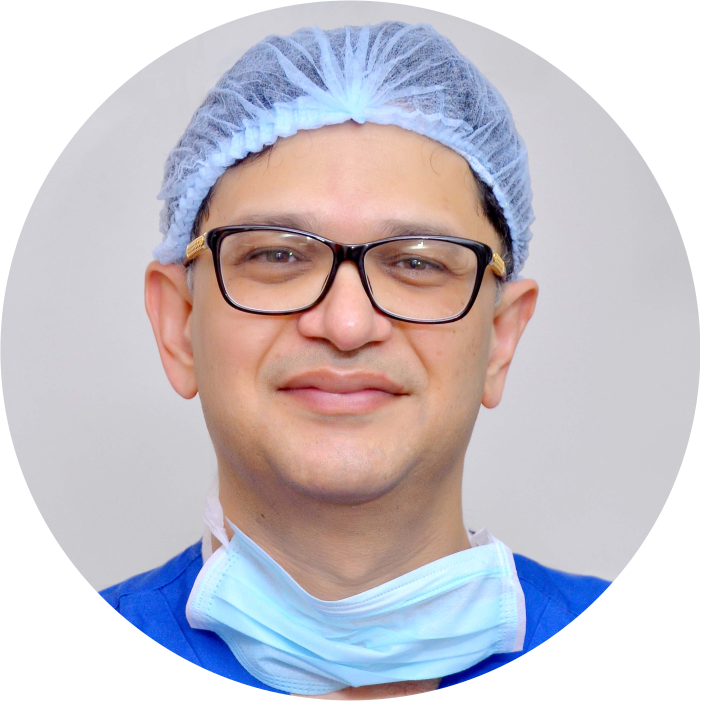 Dr. Kiran Naik-Plastic Surgeon (M.S. M.Ch.) completed his super speciality post graduation from Grant Medical College, J. J. Hospital in 1995. He has 15 years of experience as a private practitioner. 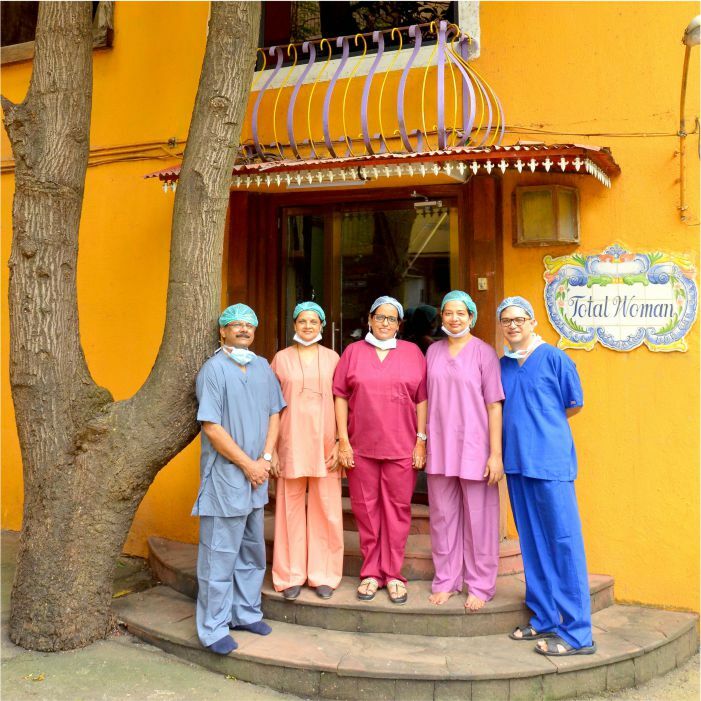 He is the owner of two private clinics namely Total Woman, Borivali and The Beauty Doctors, Bandra. He also has attachments to Nanavati Hospital, VileParle & Global Hospital, Parel. Dr. Smita Rane - M.D. (Anaesthesiology) graduated from Nair Hospital, Mumbai in 1987. 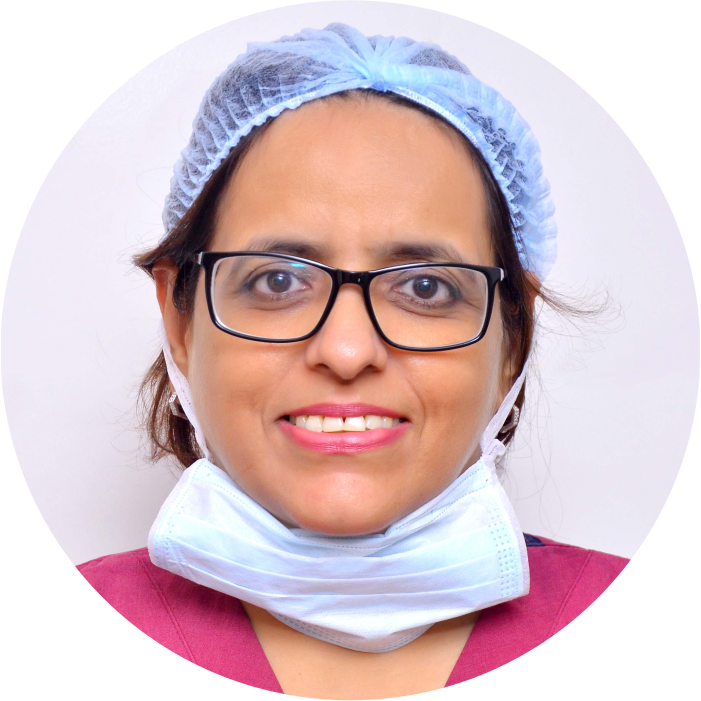 She has 25 years of specialised experience as a Consultant Anaesthetist. 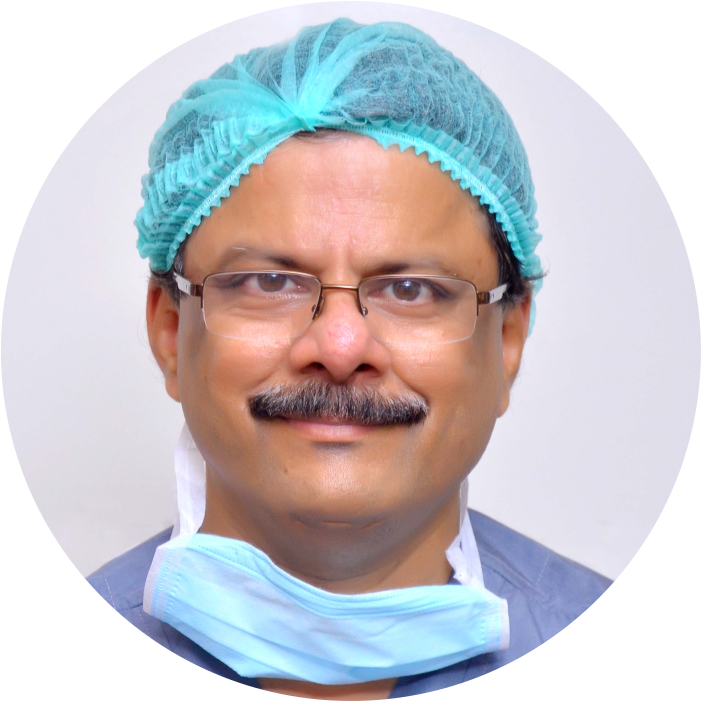 Dr. Vinod Sakhrani-M.D. (Paediatrics) graduated from KEM Hospital, Mumbai in 1992. He has 24 years of experience as a Consultant Paediatrician. 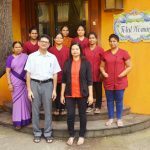 He delivers his expertise at Chiranjeev Hospital which provides N.I.C.U. care. 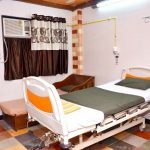 The setup is located next to Total Woman Hospital which is available 24x7 for Emergencies cases. 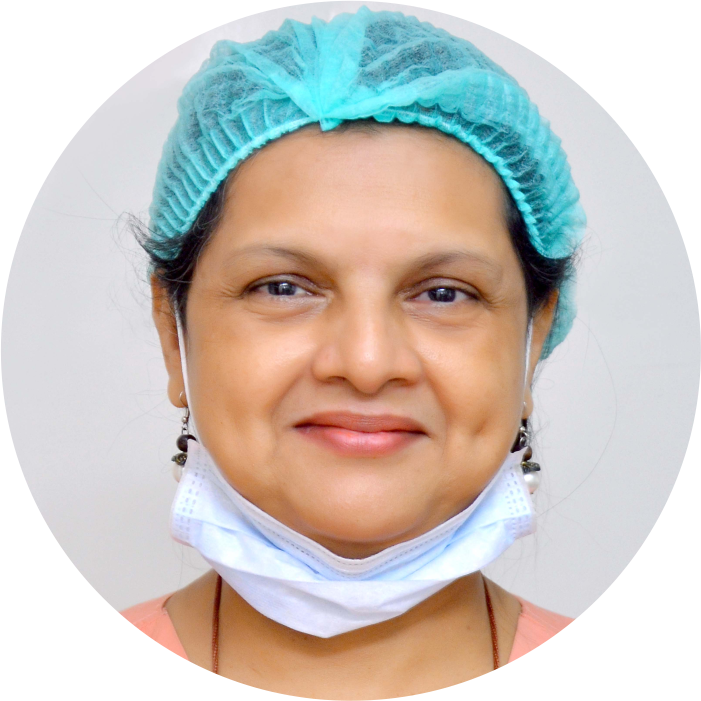 Dr. Premlata Bhagat-M.D. (Obgyn.) graduated from from Nair Hospital, Mumbai in 1994. She has 24 years of experience as a Gynecologist. She is associated with Total Woman for the past 10 years. 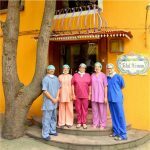 Our multidisciplinary team of healthcare professionals is dedicated to meeting the unique and changing health needs of women, by helping them to maintain and improve their health through state-of-the-art obstetrical and gynecological care.